Shop for women's apparel, jewelry, purses, accessories, and footwear at reduced prices at the Morgan's On Main Warehouse Sale. 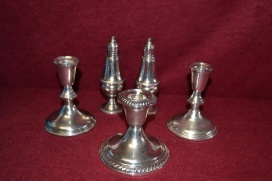 Items are available for $25 and below. 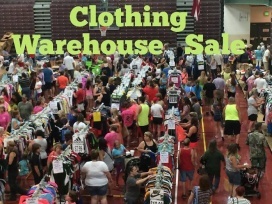 Take great deals on clothing, jewelry, and shoes at the Mall Closeouts Warehouse Sale. 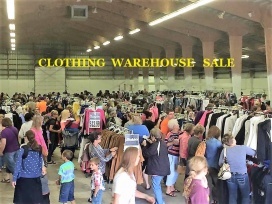 Shop for men, women, and kids' apparel, accessories, and footwear at reduced prices at the Mall Closeouts Warehouse Sale. Shop for dresses, shirts, suits, pants, jackets, jewelry, purses, and footwear at reduced prices at the Dress for Success Clearance Sale. Find great deals on ceramic gift items at the Clay Chick Ceramics Warehouse Sale. Find great deals on women's apparel, books, artwork, and furniture at the Little Black Dog Clearance Sale. 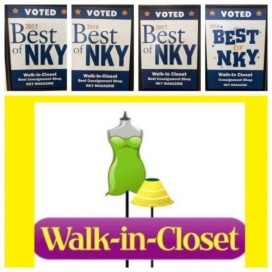 Take up to 95% discount on women's apparel and accessories at the Walk-in-Closet Resale Shop Clearance Sale. 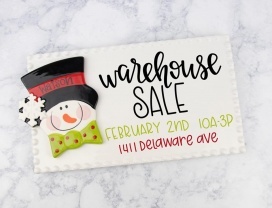 Shop for personalized ceramic gifts at reduced prices at the Clay Chick Ceramics Warehouse Sale. 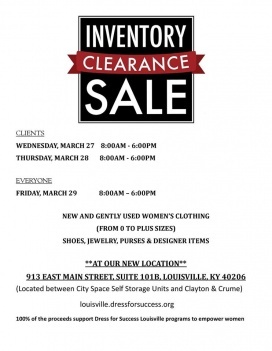 Shop for women's apparel, handbags, acessories, and footwear at reduced prices at the Dress for Success Louisville Clearance Sale. 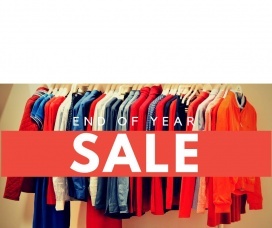 The Sale will be comprised of new and slightly used items. Dress for Success Lexington will be hosting a Clearance Sale featuring eveningwear, suits, casual apparel, coats, scarves, handbags, and jewelry at reduced prices. Sizes available are 0 to 4X.